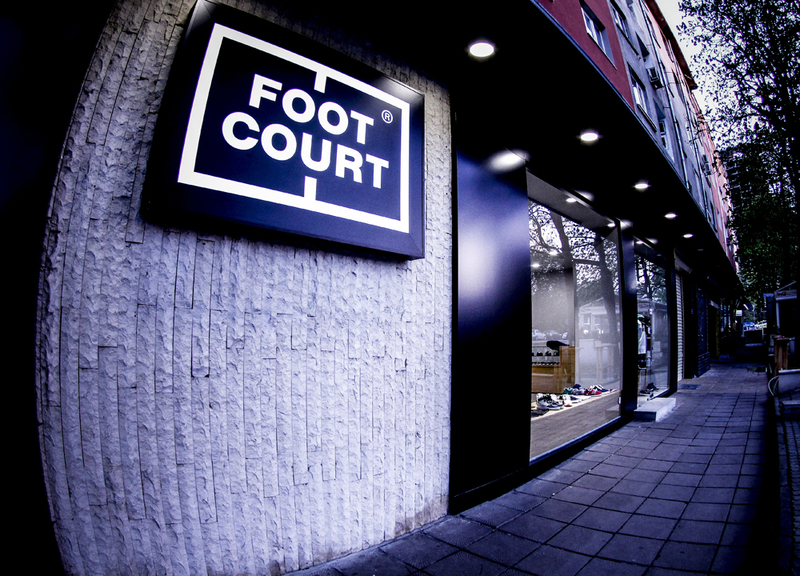 I want to receive the newsletter of Foot Court. Learn more. I agree with the terms and conditions. I agree to provide the entered personal data. Learn more about personal data.